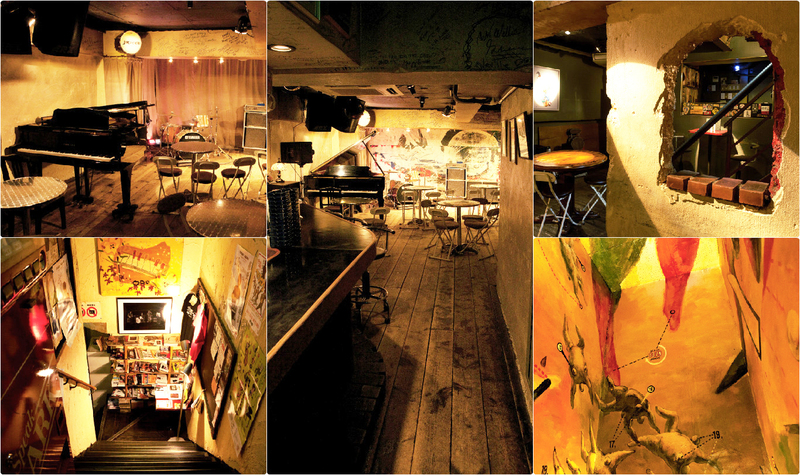 A live venue in Koenji, Tokyo. A place that connects music and people. Every day, new music is created in this space, enriched by friends, food, and drink. Throughout the 1970’s, the founder of JIROKICHI traveled around Europe, and witnessed the power live houses had to bring people from different backgrounds together through their love of music. It was this motivation to use the power of music to promote peace and friendship that JIROKICHI was opened in 1975. JIROKICHI is one of Japan’s leading live houses, having hosted a number of legendary performances in Japanese jazz and rock history. We host musicians of different genres, with lively performances every night. We’re a live house for music lovers.